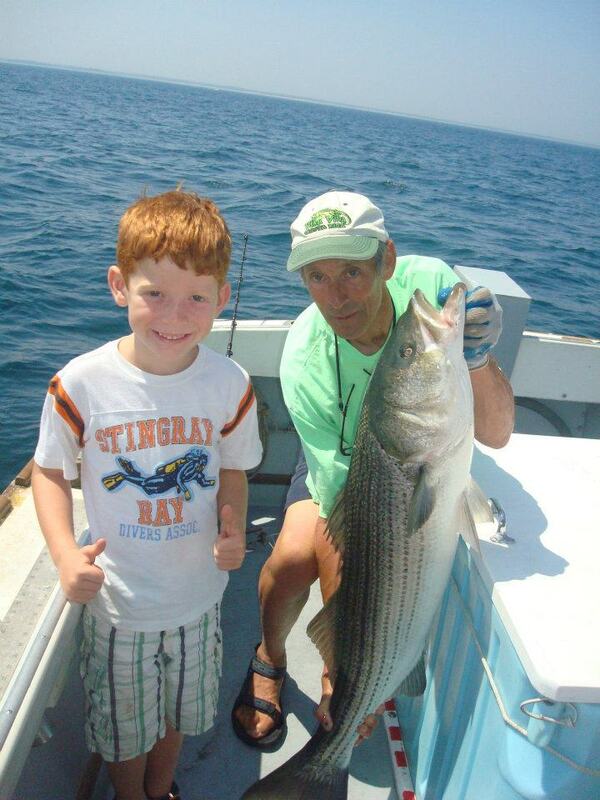 Operating since 1997, Chatham Family Charters is located in historic Chatham, Massachusetts on Cape Cod, and offers a full range of family fun. Many of our satisfied customers stay at the near-by Chatham Bars Inn(link) or other local hotels and inns. Trips include fishing, seal-watching, and exploring the spectacular Chatham coastline, its dynamic barrier beach, and the beautiful islands in Pleasant Bay. We welcome kids, parents and grandparents. We've sailed with happy family members from 9 months old to 92 years young. SO COME ABOARD EVERYONE!